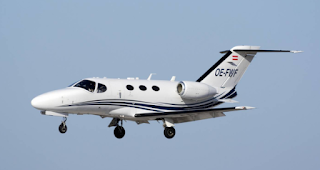 Since the first flight back in April 2005, 479 Cessna Citation Mustang's have been built and sold. 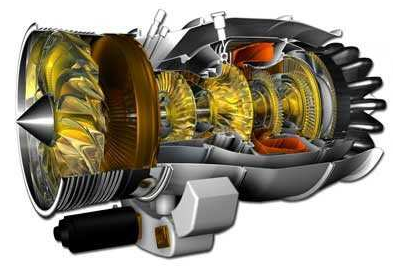 It is powered by two PW615F Pratt & Whitney Canada, that each produces 6,5 kN of thrust from the turbofans. 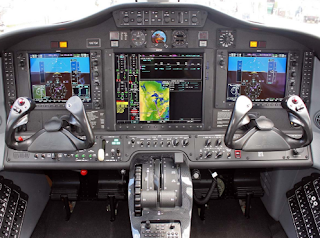 The cockpit is equipped with Garmin 1000 avionics. The MTOW is 3921 kg, it can reach 340 kn (630 km/h) and can cover a distance of 1,167 nmi (2,161 km). 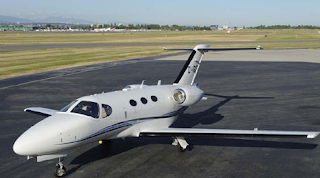 The cost to operate a Citation Mustang is in the region of $1.500 USD / hour.